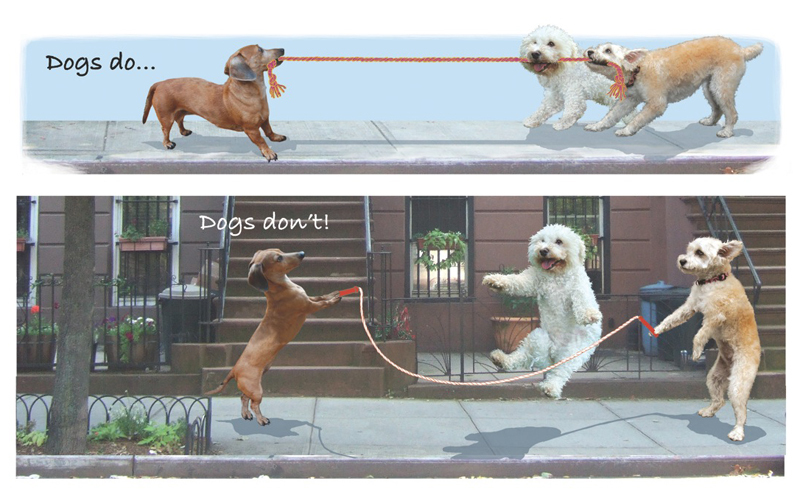 Dogs Don’t Brush Their Teeth! 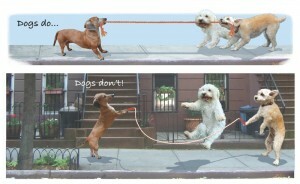 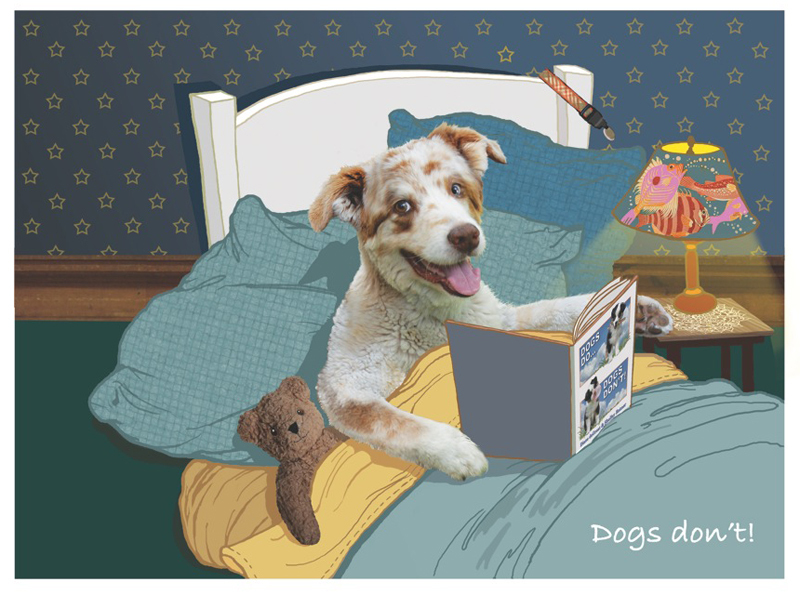 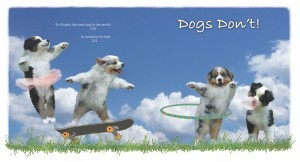 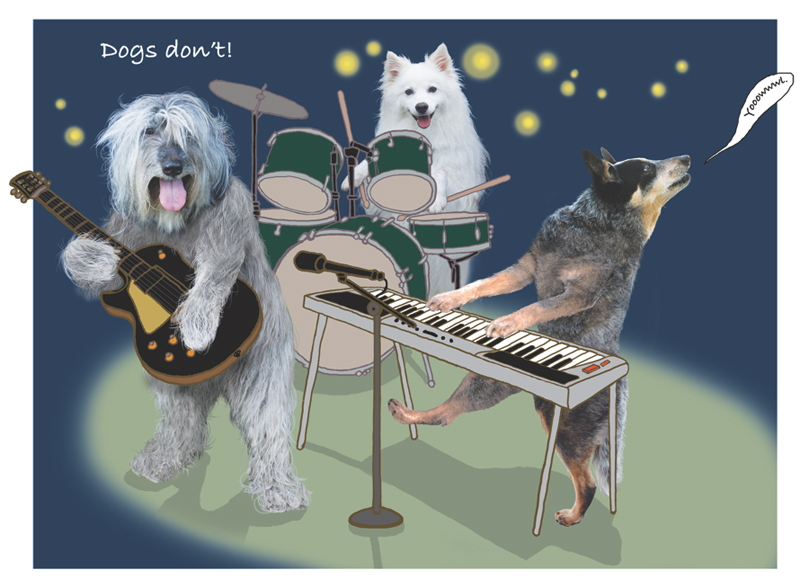 Readers of all ages will howl out loud as different dogs show what they ca and can’t do!The hysterical photographs and illustrations are paired with fold-out fun. 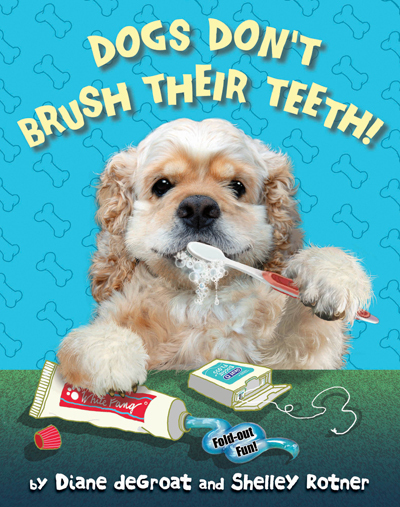 Check out the website for Dog’s Don’t Brush Their Teeth!